Real estate is more than just creating a building. There are many components to manage to ensure that your projects get completed the way you expect. But development and construction involve more than just capable builders. You need complete management services for all your development plans.  TriStar Development & Mgmt provides experienced management solutions for all of your development concerns. Whether you struggle to create a practical budget and timetable, or you need assistance crafting deal structures, it helps to have experienced professionals working for you. We handle more requests from developers just like you, providing the best in Central Florida management services. Call today to get the help you deserve. Our firm has the experience and resources necessary to oversee any stage of your project. We can cover all real estate management needs. From the drawing board to the completed structure, we can be of service at every phase. Give your projects the management team it deserves and hire us. Our experienced team of management professionals helps developers just like you in the highly competitive central Florida market. From residential property to commercial shopping plazas, hospitality projects and more, we offer the maximum solutions available. Whether you are concerned about permit requirements or hiring quality subcontractors, we offer everything you need to see your project through to the end. Contact TriStar Development & Mgmt today and experience the best. Our mission at Tristar is to maintain solid relationships with our current clients and build future relationships based on our dedication to core building values, quality, and integrity.